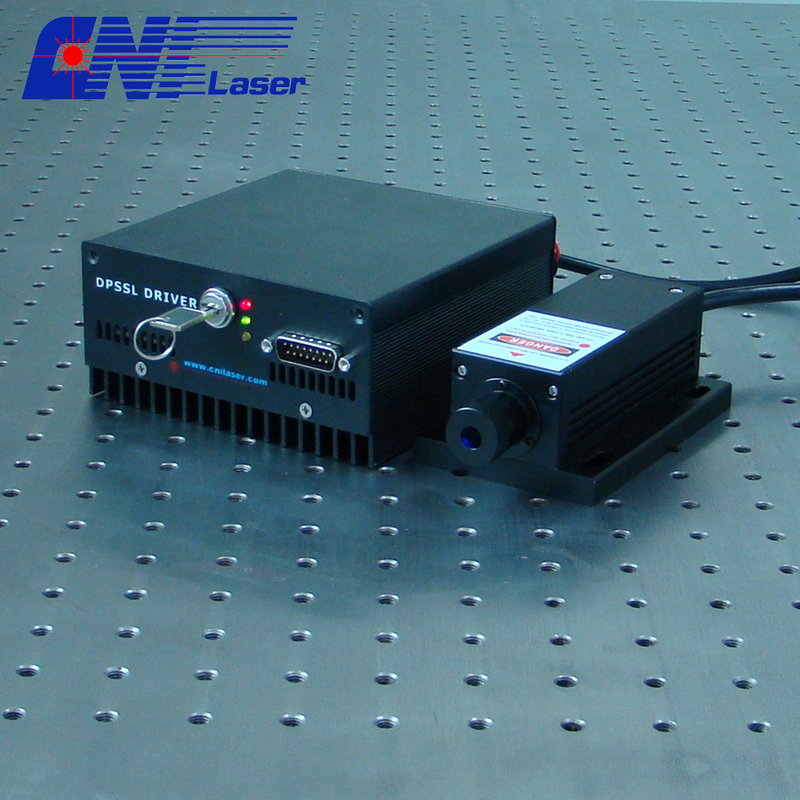 400mw 1313nm Laser perform well with its good beam quality and high stability. Our DPSS series diode pumped solid state 1313nm laser consists of the laser head and AC power supply with complete FDA compliant features. They are easy to operate and have many functions such as adjustable output power knob, the operating current LED dispaly and optional TTL/Analog modulations up to 10KHZ.The transverse mode is TME00. Besides, the working temperature is bewteen 10 and 35 ℃. Looking for ideal 400mw Solid Laser Manufacturer & supplier ? We have a wide selection at great prices to help you get creative. All the 1313nm TEM00 Mode Laser are quality guaranteed. We are China Origin Factory of 1313nm Laser for Communication. If you have any question, please feel free to contact us.